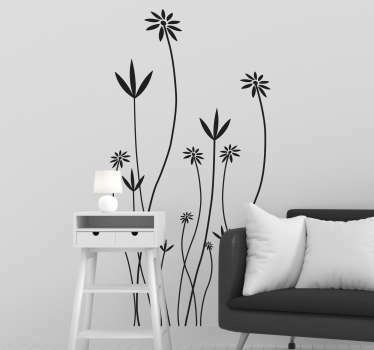 Floral themed designs. 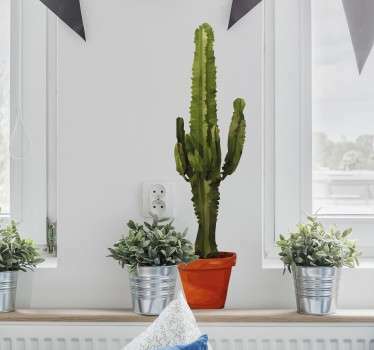 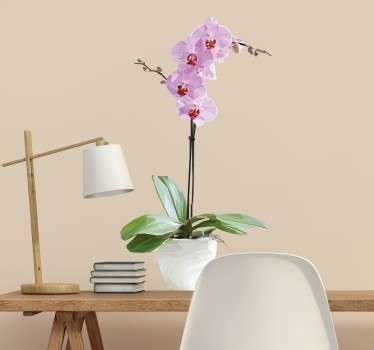 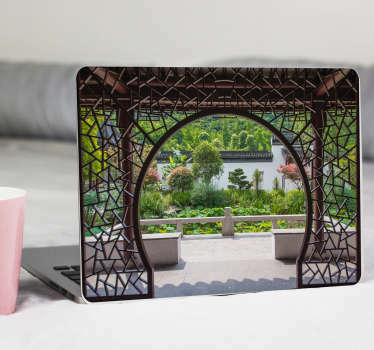 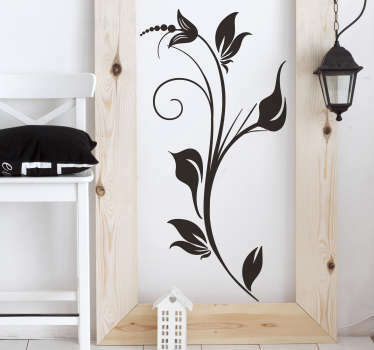 Collection of designs related to flowers and plants ideal for decorating your home or office. 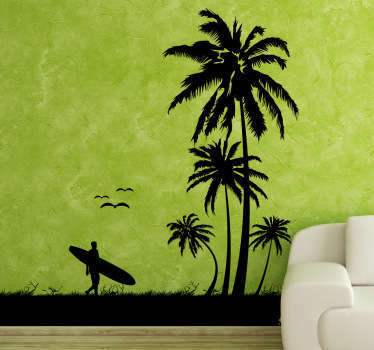 Nature decals; pictures, murals and more. 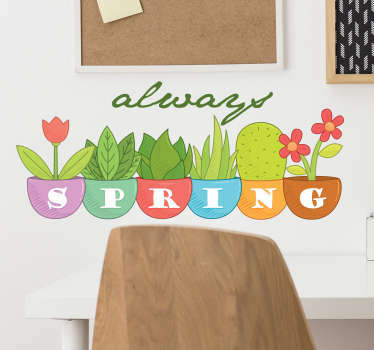 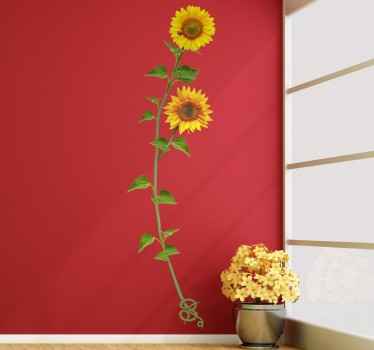 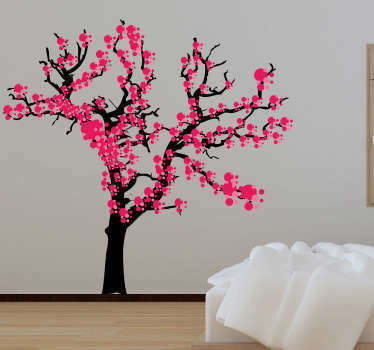 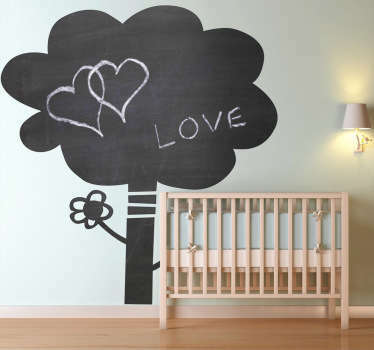 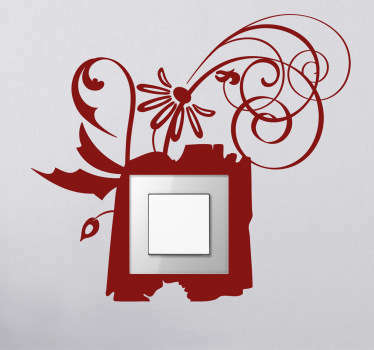 Our flower wall decals are perfect to obtain a lovely atmosphere with a fantastic look. 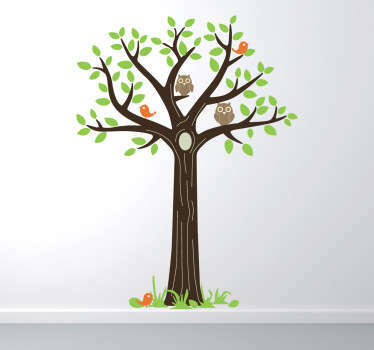 We have a wide range of stickers related to nature. 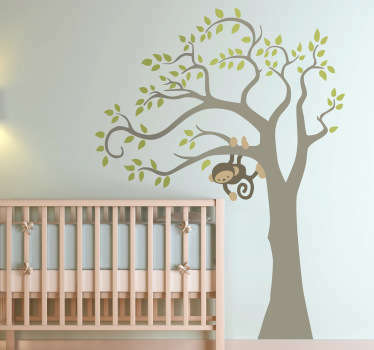 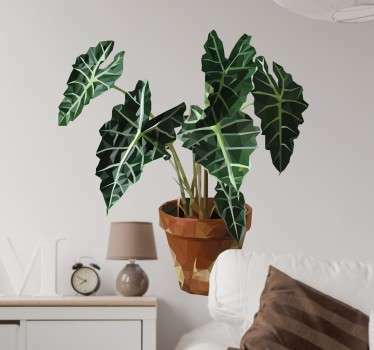 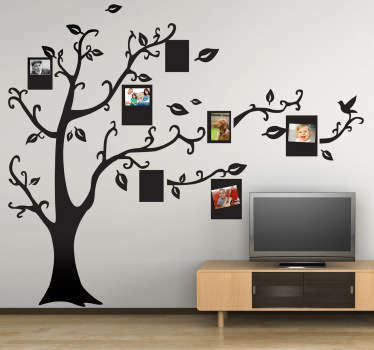 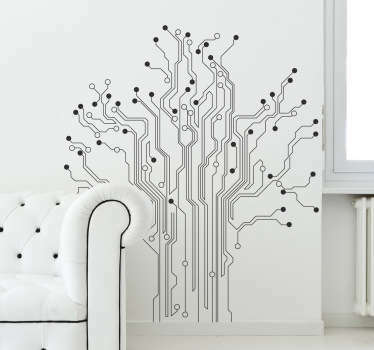 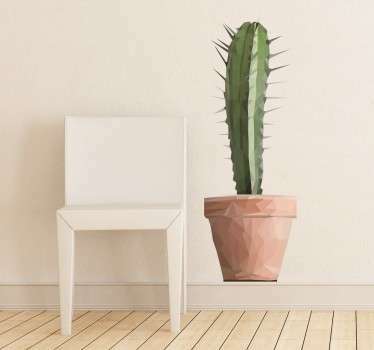 If you love nature then you will fall in love with decals! 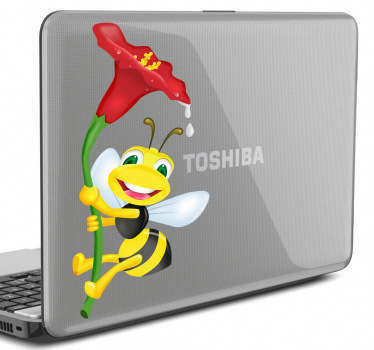 If you are not able to find the design you want then email us and we will create a personalised decal for you! 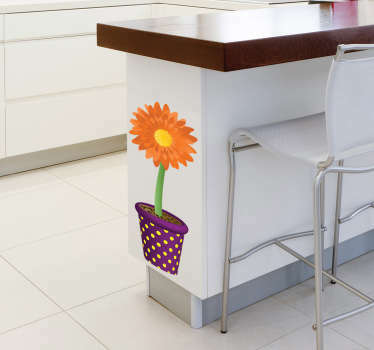 We care about our customers and we are always looking for ways to improve our service which is why our stickers are easy to apply and leave no residue upon removal.